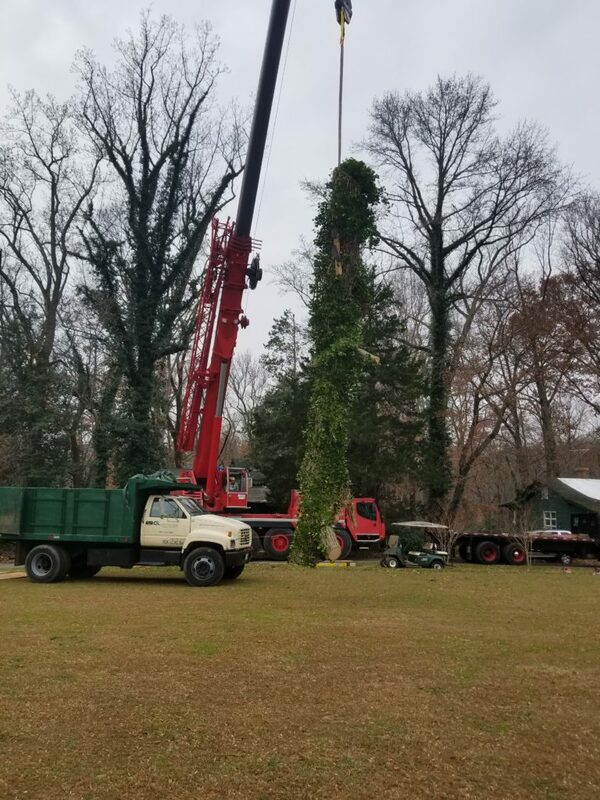 Tree Removal - Greenlink Inc. While Greenlink prefers to save trees whenever possible, tree removal may be necessary to improve safety and landscape functionality. Tree removal and logging have been one of the most dangerous industries over the last century. Greenlink utilizes the industry’s most modern rigging techniques and mechanical equipment to ensure safe take down and removal of all trees. A Greenink arborist can assess tree risk considering health, structure, location, and potential targets. Our certified arborist can identify signs of internal tree decay, structural flaws, and potential for failure with live or dead trees. Contact a Greenink arborist to assess the risk associated with your trees.